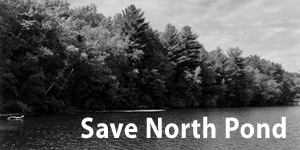 Join the fight to save the pristine shores of North Pond in Southwick! 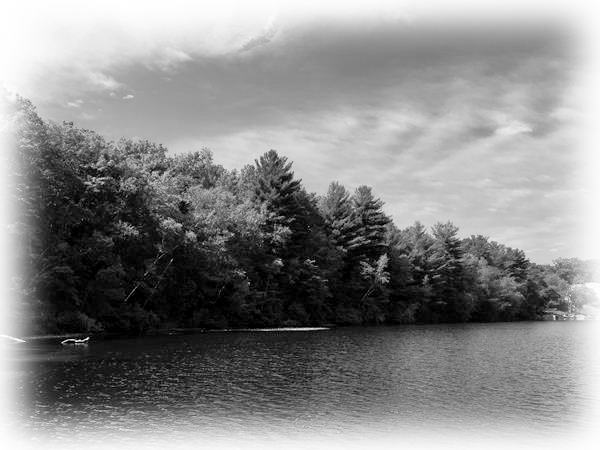 We have a once-in-a-lifetime opportunity to protect the only remaining undeveloped land on North Pond. Two parcels of over 146 acres could be turned into 85 new homes on South Longyard Road and along the shores of North Pond. We need to raise $1 million before spring of 2017 to save this land for future generations to enjoy. -Donate. We need to work together to reach our total goal of $5 million to purchase the land from the current owner. Though most of these funds will come from grants, we need your help to raise $1 million locally. You can give online at savenorthpond.org or at the Save North Pond office at 491 College Highway (next to the Dunkin Donuts – Open Tuesday – Thursday, 10am-2pm). Every dollar will make a difference. Vote! Southwick voters will be asked to devote Community Preservation funds to this important cause at a Special Town Meeting. -Spread the word. We need everyone’s help! Share this info and ask your friends and neighbors to get involved. -Learn more about the Congamond Lakes at www.congamond.org. Watch a video history of the Congamond Lakes. Forest Insurance Agency, Aaron Smith P.C. I believe that the springs that feed North Pond are the main head waters for the Congamond lakes. The main outlet for the lakes is Great Brook, which flows through Southwick and over our municipal wells. The brook then flows north from our wells to West Springfield’s wells, also located in Southwick. Protecting our water has never been more important, as highlighted by the recent water restrictions brought on by the drought conditions this year. Our water supply is fragile. Water that is drawn out of Southwicks’s West Springfield wells is currently being filtered for contaminants. We need to protect our water supply.